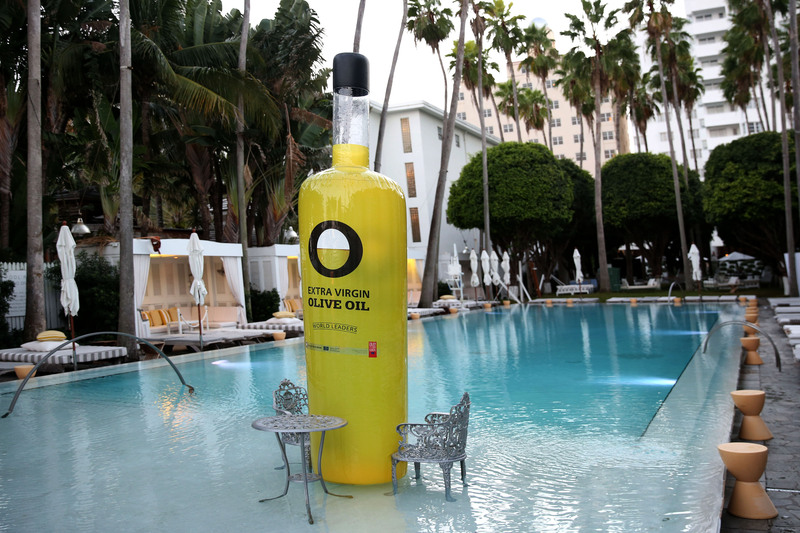 Olive Oils from Spain, the promotional brand of the Spanish Olive Oil Interprofessional, in collaboration with the European Union, has joined with the Miami International Airport to launch a month-long olive oil pop up located inside their North Terminal! 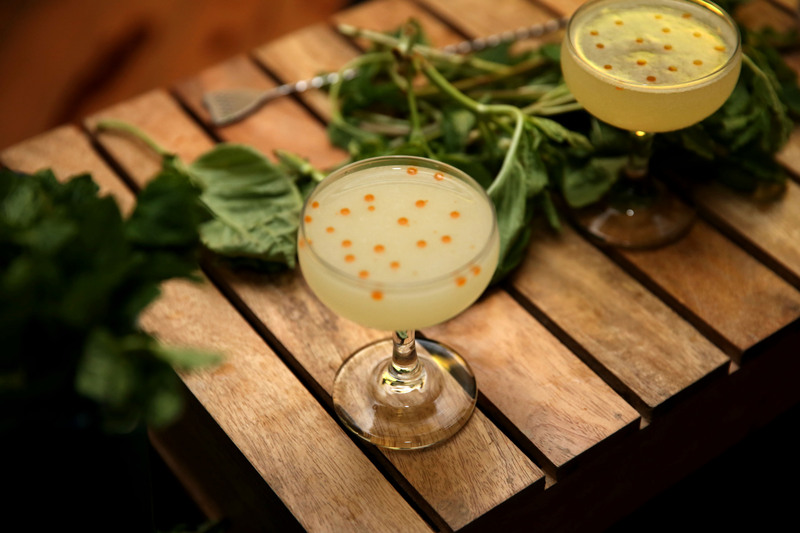 This means that everyone gets the chance to immerse themselves in rich and beautiful olive oil experiences even if you aren’t traveling to Spain! Whether seated in coach or first class, everyone is offered priority boarding on the Olive Oil World Tour as travelers can enjoy the best olive oils in the world in an itinerant oleo library. The specialty lounge will come equipped with a relaxation area, kids space, express tastings of an abundance of unique olive oils and WiFi hotspots so that the public can travel virtually to the world of “liquid gold.” Travelers will be able to enjoy the lounge from 11AM-7PM beginning September 27 through October 27. This will be the brand’s second airport pop-up lounge as part of “The Olive Oil World Tour,” a three-year marketing campaign that debuted earlier this May, urging international travelers and cooking enthusiasts to join the Mediterranean diet and the European healthy lifestyle. 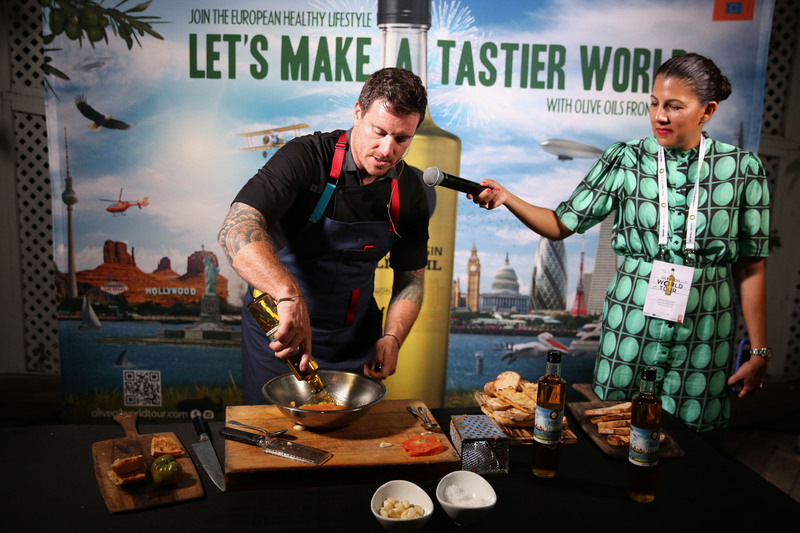 The campaign will continue to include olive oil-theme pop-ups in airports and transit centers in key markets in the US such as LA, Chicago, and San Francisco along with major cities in Europe, and Asia.